When you work with us as a Kaplan Affiliate Partner, we ensure valuable collaboration by exploring any opportunity where combining our expertise can be beneficial. We have an international reputation for partnering with affiliating businesses to jointly improve our services and cross-promote products. When your customer is looking for a proven language provider and you need a valuable partner, our professional support and services are there to help you. If you need English for a particular job or industry, we can create tailor-made courses or offer our English for Specific Purposes programs. 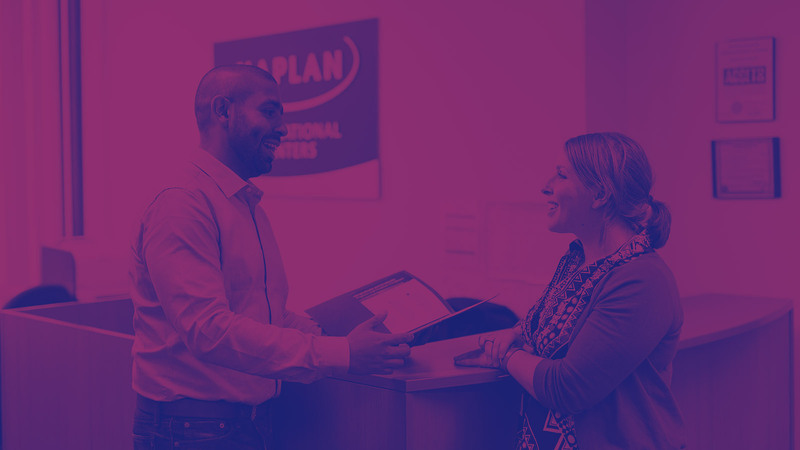 As an Affiliate Partner, we will create marketing materials with Kaplan branding so you can promote your services in association with our brand and increase visibility. Take advantage of special rates that are exclusive to our Affiliate Partners. Close support and open communication is key to working together with our Partners, so we’re always on hand to assist with any queries or requests that you have. Students at IDDS first study for a diploma in France and then study abroad for a minimum of 6 months to earn a second certification. IDDS wanted a language provider that had vast experience and success in teaching students English for higher education. Through its partnership with Kaplan, IDDS can refer students who do not yet have the required level of English for their double degree. We also recommend IDDS to English language students who come to us and want more from their studies than just English. If you need supporting information for publicity purposes, we can create bespoke content and press releases for you. Contact us at [email protected] to make a request or for more information.